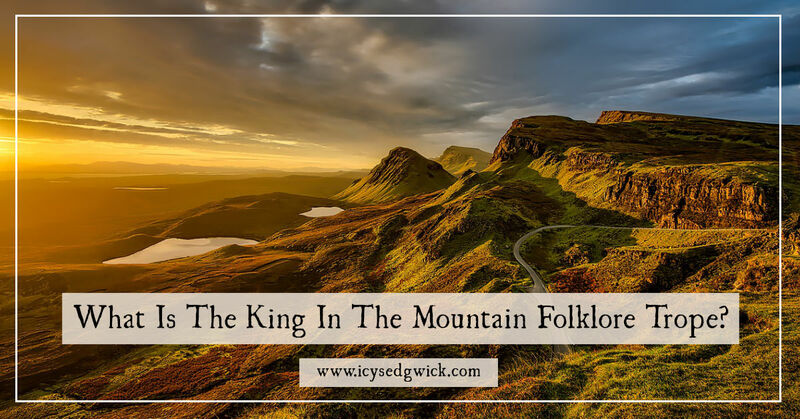 The King in the Mountain trope appears in both folklore and popular culture. But what is it and why does it crop up in so many legends? Find out here.